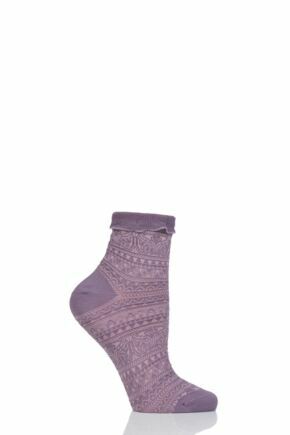 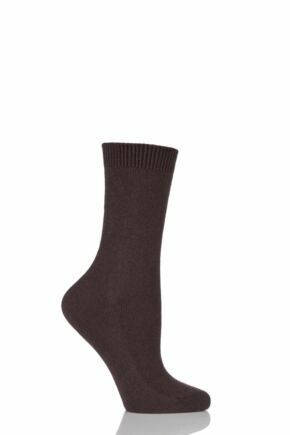 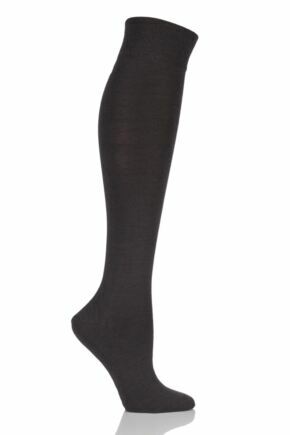 With Falke ladies' socks, you don't have to compromise on style, comfort or quality – you get all three! 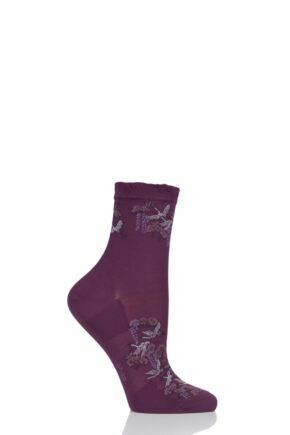 With a wide range of styles, from knee highs to trainer socks and cottage socks, our collection below will cover many of your sock needs! 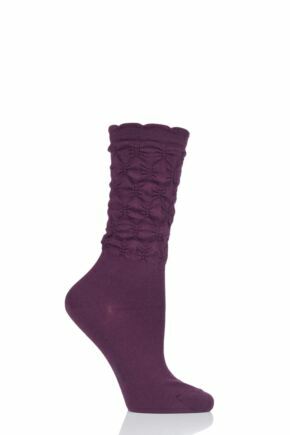 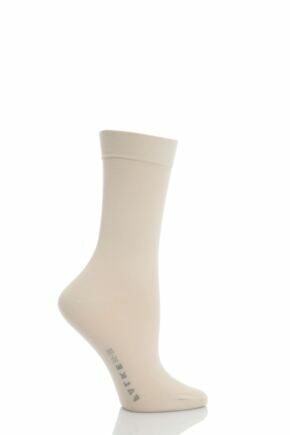 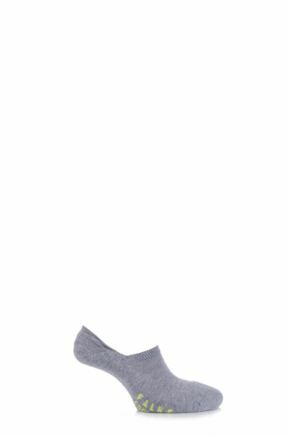 And with a combination of technically superior products with the best of contemporary fashion, Falke socks are the perfect choice for ladies.